Sally boosts productivity by helping dedicated professionals, employers and business owners to achieve their goals and master their leadership skills. Obsessed with productive leadership, Sally positively impacts your results, confidence, effectiveness and the team’s performance. It’s all about managing yourself and confidently leading your team to achieve more than you dared possible. Blending 20+ years of working with a diverse range of people and industries, in Germany, the UAE, Asia, and even outback Australia, with exceptional qualifications; a wicked sense of humour and an ability to make people feel at ease, she’s your first choice for mastering skills and achieving results. Sally is a dynamic and interactive presenter, MC, and much sought after facilitator and executive coach. Sally's clients rave about her. She leaves the audience ready to take action. 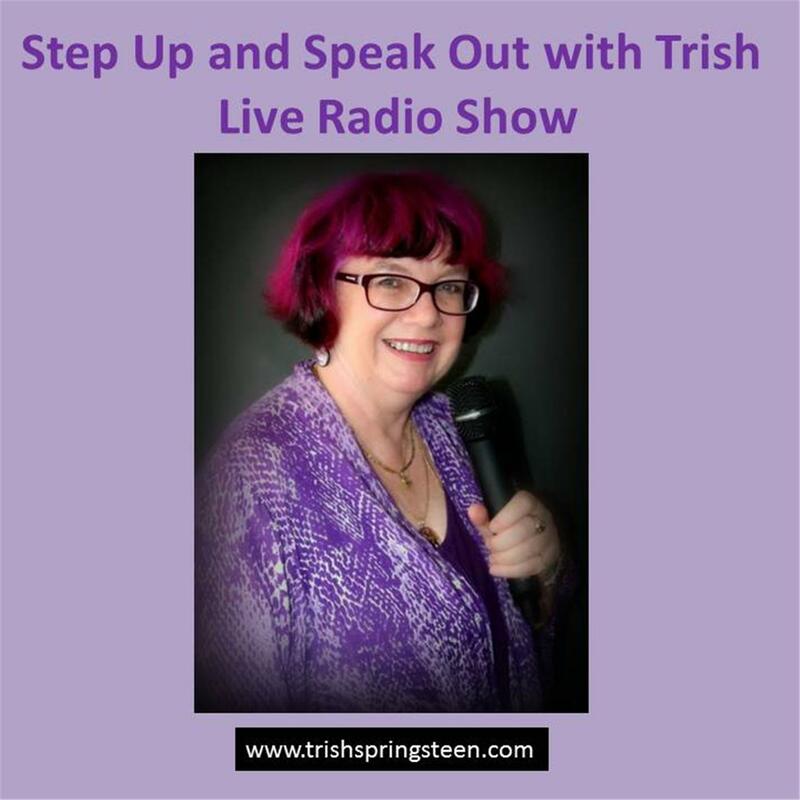 Don't forget Trish's FAQs on speaking and communication and favourite quotes she shares each show.